NEW DELHI, February 14: Bihar School Examination Board (BSEB) revised the date sheet of the intermediate exam in the last minute. 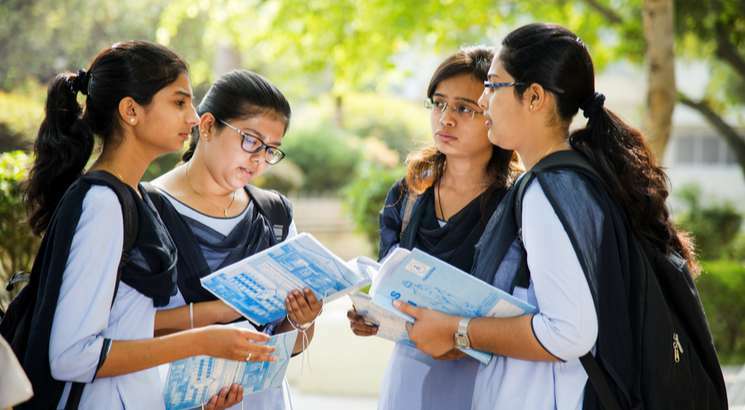 Earlier the NRB and MB (Matrbhasha) exams were scheduled to conduct on February 14, 2019, in the same shifts. But now the exam date for MB exam has been postponed which will be conducted on February 16, 2019, in the second shift from 1:45 pm to 5:00 pm. Even though the NRB and MB exam was scheduled to be conducted at the same time. The board provides separate question papers, Answer booklet and OMR sheets for both the papers. So there was a possibility that students could mark the wrong code or attempt on the incorrect sheet. Last year the same problem occurred and many of the students were failed due to filling the wrong details in the OMR sheet. So Keeping in mind the board decided to hold exams on two different dates to avoid students confusion.